Selling me a beautiful car at a very good price. Buy all our cars from here, excellent, friendly service, good after care. Would recommend. 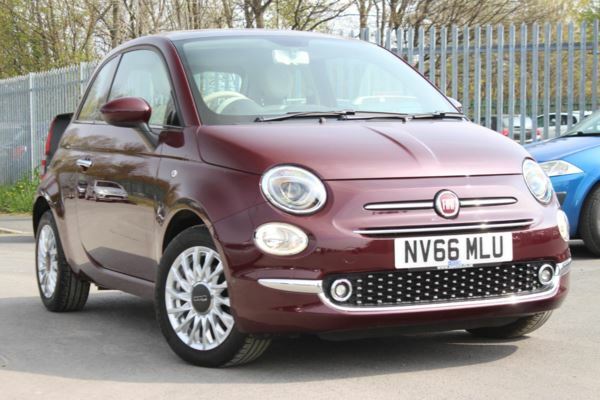 I'm absolutely in love with my new Fiat 500s. Lucy has been so helpful and honest sorting me out with my car. The service at SG Petch is absolutely top notch and I would recommend it to anybody. Fantastic service. Very personable sales team. Gary has sold us cars before and there has never been any pressure to buy like at other dealerships. Friendly service, attentive and helpful but not pushy. Will definitely use again. The service I received from Gareth was top class. So happy with my new car and would highly recommend SG Petch to anyone. 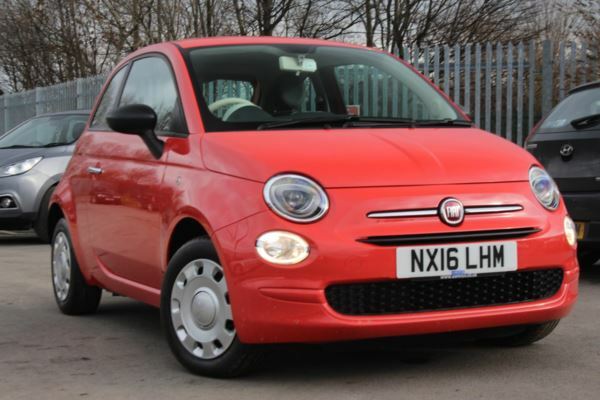 Very friendly and welcoming staff explained all about the car, took a test drive and now I have a new Fiat Panda which I'm very pleased with. The second 500 we have had from S G Petch. Great service and value from Gareth, we love the new car! Indie Singh is brilliant...explains everything clearly...makes customers feel at ease...sells great cars. Thank you. Very happy apart from lack of floor mats ! Which I think should be supplied as good customer service practice. Always a joy to buy a car from SG Petch, welcomed from walking threw the door to driving the car of the forecourt . The whole process was made very easy and pain free, Gary our sales representative was fantastic through the whole process. Best deals by far, quick and efficient! The staff gave me all the help and advice I needed to purchase my new car. Everyone was very friendly and the service was quick and efficient. Very understanding ,professional ,not pushy in any way I was very happy with the service given to me ,Thankyou Mr Hill !!!!!! Very friendly dealership, we were made to feel very welcome immediately. Our sales representative Gary (Maughan) was so patient with our daughter and made it a lovely experience for her buying her first car. Service was brilliant, all the staff are really friendly, especially Tony who done my deal for me! We came with a plan and the team responded in a very positive manner and the whole process was smooth and effortless. Very good inter personal relationship.